It’s here! Thanksgiving week! Time to hang with family, eat delicious food, enjoy bloody marys (if you’re anything like my family), and maybe run a turkey trot or watch the Macy’s Day parade. 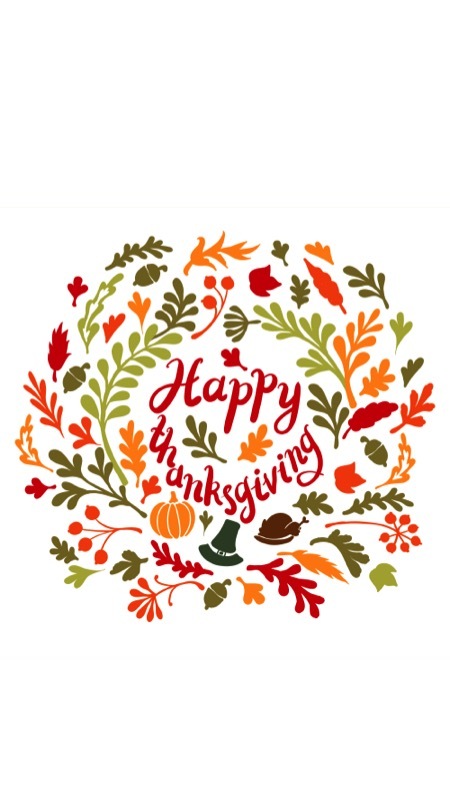 Happy happy Thanksgiving to all of you! Just save this image to your phone & enjoy!